Mapping on areas of moisture gives you a clear indication of exactly where the moisture concerns are. 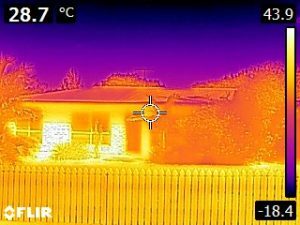 The detection of water or moisture inside and outside of your property is one of the most important elements in the battle against timber been attack by termites or other pests. The survival of timber destroying pests is moisture and high humidity, just one of these conditions that would be highlighted in the Pest inspection process. Termites can use this area as supply for moisture and possibly feed on any timbers to this area. All professional pest inspectors use the Tramex Moisture Meter to help them asses and determine if existing conditions are conducive to infestation of termites, or carpenter ants and other wood destroying pests. Home owners can be vigilant around the home in detecting any water leaks or moisture build-up, air condition units are a good source of water to the external wall, ongoing use of the air condition in summer will produce large amounts of water from the discharge pipe. 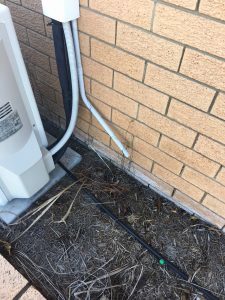 One tip is you could direct the condensate line to your nearest downpipe that way all excessive water is taken away through the rainwater system and will keep the outside wall dry. 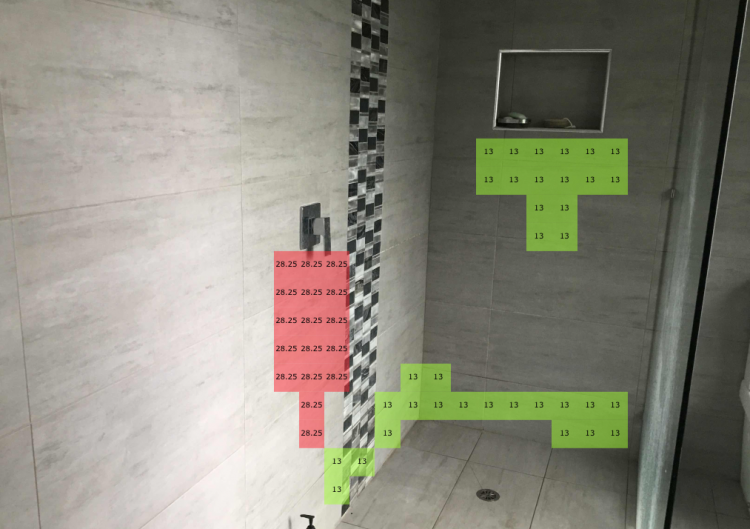 You can always check to see if there are any internal water leaks to the plumbing and pipework, use your water meter make sure all taps are turned off and go check the water meter dials, if there moving you need to seek further help from a plumber. You could have a concealed leak that costing you money and maybe feeding termites. Any water discharge or leaks to the external of your walls can be a red flag for termites, as they are in search for a water supply to keep the colony alive, on discover of a water supply it usually brings them closer to the timbers they will attack. Tip: You could always check your water meter when all the taps are turned off.